Canada Beyond 150 was designed to encourage a shift to a more inclusive and innovative public service. We trust that the participants and partners will carry forward its spirit of experimentation and commitment to listening to diverse perspectives, and that this will have ripple effects across the public service. You are invited to be part of this transformation. Create environments that enable experimentation and experiential learning. A crucial part of experimentation is accepting that not all steps will go smoothly. Low-risk environments that facilitate experiential learning can have a transformative long-term effect, and help to strengthen and expand the policy toolkit. Support engagement wherever possible, seeing the world through others’ eyes may open up new possibilities. The Canada Beyond 150 experience shows the remarkable power of engagement to help advance policy analysis and refine the design of policy proposals. This could apply equally to service and program design. Indigenous Peoples. The lesson from this program is to seek help, including from Elders; seek out and prioritize Indigenous voices and perspectives; listen, reflect, and adjust; and keep trying for individual and institutional improvements that will advance reconciliation. Recognize that embracing diversity and choosing inclusion within the public service can be valuable not only for fairness, but also for effectiveness. One lesson of the program is that a more diverse public service could be better attuned to Canadians’ realities, which could lead to more responsive policy making. At the final Canada Beyond 150 meeting, there was a spirit of optimism and accomplishment among participants, supporters and also those seeing the results of the program for the first time. 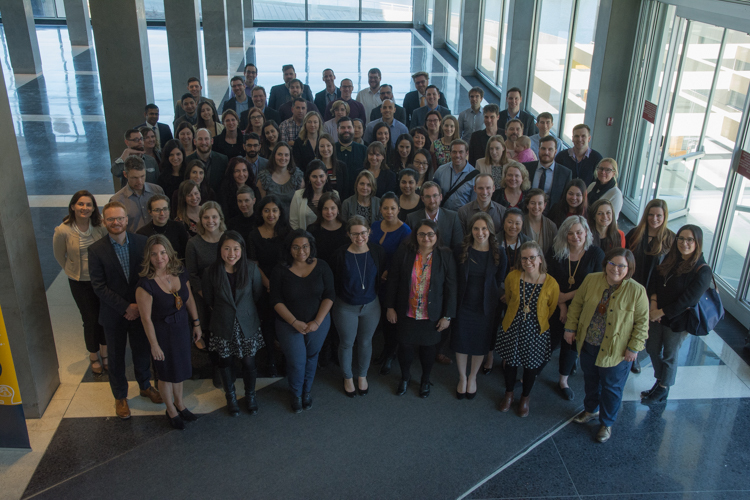 Moving beyond this anniversary of Confederation, the federal government can take inspiration from the talents and drive of this cadre of new public servants. Thank you to everyone who contributed to Canada Beyond 150.